Event tourist's China guide. Recommendations for accommodation, dining and attractions. Smart tips for having a perfect time in China. I was standing alone in Tiananmen Square, the biggest square in the world, when I opened my eyes. When my eyes were searching for the ends of this square, traditional Chinese architecture with red roofs caught my eyes. The tea gardens were also seemed to be endless and the centuries old temples and palaces were all around. Above all, I felt the Great Wall of China was standing there and protecting me with all of its sobriety. The colorful setting of the streets will dazzle you in China when the unique culture enriches you. The cities like Beijing and Shanghai, offers you more than you can imagine and without hesitation, you will admire their magic. Delicious flavors and the world renowned Chinese cuisine will satisfy you as well as the smiling faces of the Chinese people. Even if they work hard in such a crowded country and they seem to be in a rush every time, they enjoy the life at most and make you feel that. Beijing and Shanghai are the most crowded cities and you feel dizzy in the motion of these cities. Thanks to Monsoon climate, summers are warm and humid whereas the winters may be cold and dry. No matter the weather is, people of China, especially in Beijing and Shanghai prefer to travel by bicycles or mopeds. 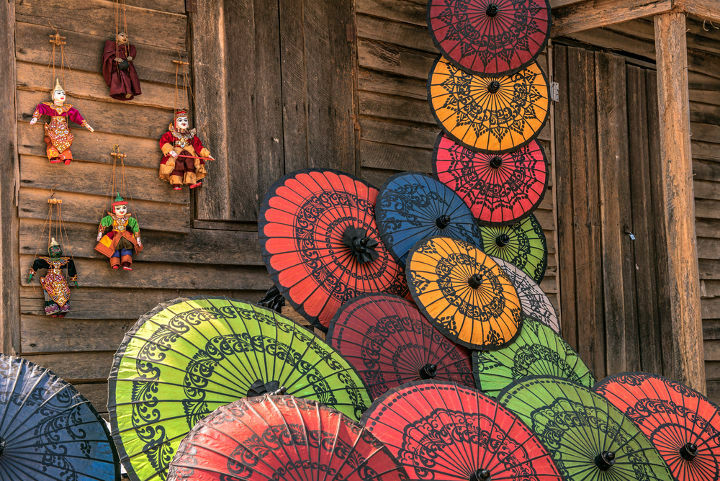 Umbrellas will be the things that you see the most. However they are used for being protected from the sun rather than the rain. Beijing, the capital (meaning the capital of the south) and Hong Kong are the most attractive points in China and in terms of population, China is again the leader of the world. The country of all times, home to both modern and ancient, urban and rural, powerful and weak, China is not only the East’s but also the world’s shining star with no hesitation. Located in the south eastern part of Asia, China covers approximately 9.5 million square km2. You can check whether you need a visa or not from the Chinese Visa Application Center’s official website. Beijing, Shanghai and Hong Kong deserve a special time to be seen since their attraction speaks for themselves. However, there are some specific points that we can mention here. 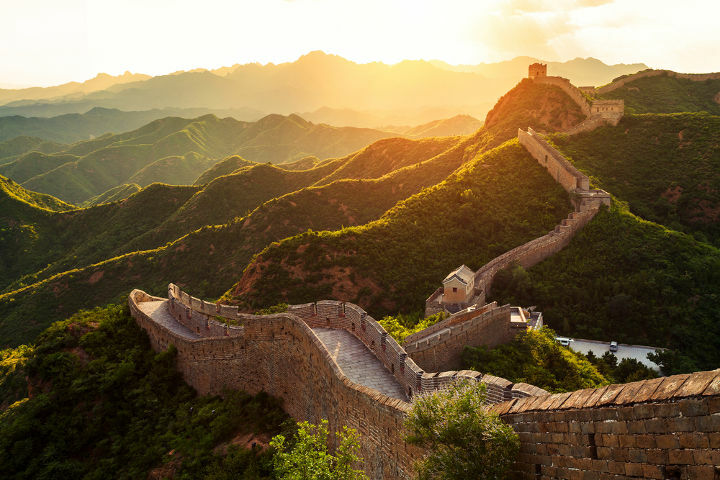 Though we do not know if it can be seen from the space or not, we are sure that Great Wall of China should be on top of the list without hesitation for it is the longest defense wall in the world with 120 km length. In addition it is on the UNESCO’s World Heritage List. Depicting the armies of Qin Shi Huang, Terracotta Army was discovered in 1974 even though it dates back to late 3rd century BC. This fascinating elaborate artwork is definitely a must see place. 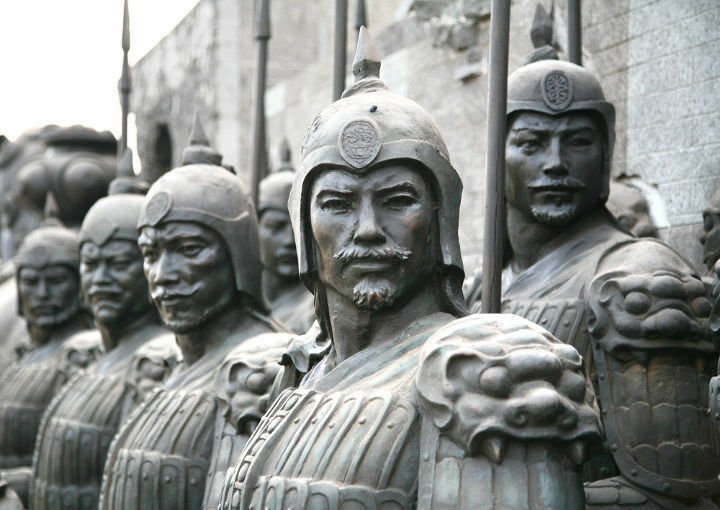 You can see this spectacular army at Emperor Qin Shi Huang's Mausoleum Site Park. Have you ever been to heaven? If your answer is no and you think it would be perfect to go to heaven without dying, there is a place for you in this world, in China: The world’s 3rd longest river, Yangtze. 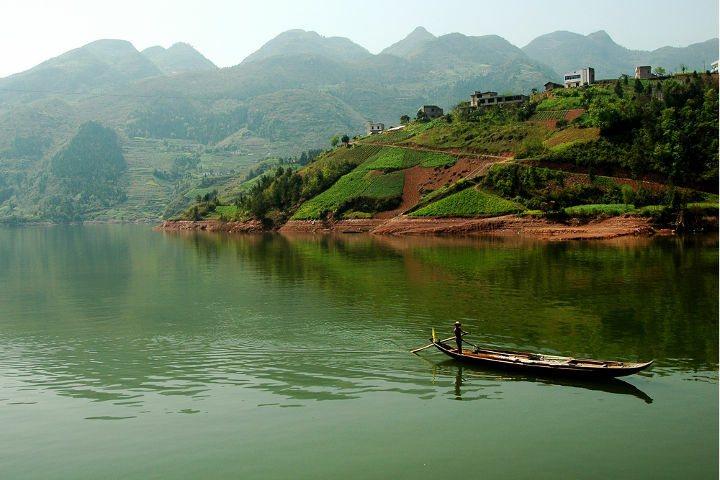 You may take a boat trip on Yangtze to see the fabulous temples surrounding and the impressing pure nature. There is a hidden paradise in China, standing 1752 meters high called Guoliang. If you like your blood pressure rising, Guoliang is one of the places you must see before you leave China. China can be considered as the synonym of shopping. Shopping fairs, discounts and the vast product range are always tempting. Especially Beijing ans Shanghai are the perfect hubs for shopping. And your time is never enough. There are innumerable things to buy in China at moderate prices. Still, a list would be helpful. Chinese cuisine deserves to be world renowned thanks to its richness and different flavors. Sweet sauces are dominant in this cuisine and the most popular cooking equipment is wok, a deep kind of pan. 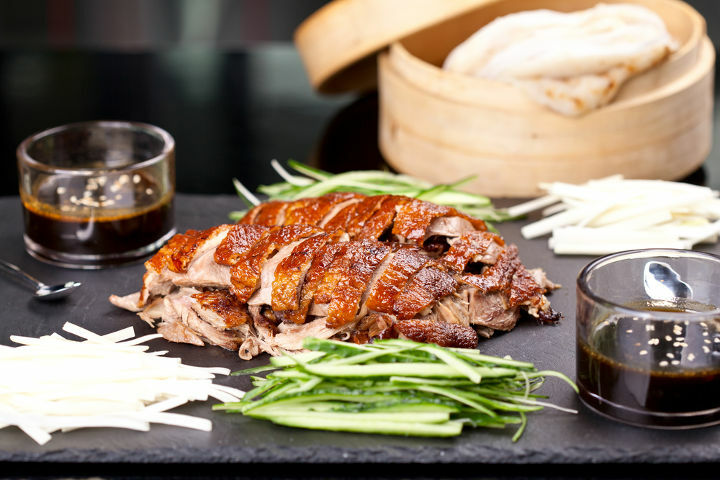 In Beijing, there are numerous great restaurants where you can taste the best of Chinese cuisine. China is probably the first country that comes to your mind when it comes to fair and exhibition tourism. Being the silent but one of the most powerful economic power in the world, China provides with the most modern venues and facilities for even large scaled international events. Fairs and exhibitions in China are world-renowned. However, China is not a hub only for these kinds of events. Many international large scaled congresses, symposiums and conferences are being held in the cities of China like Beijing and Shanghai and they make the most successful organizations in the world.